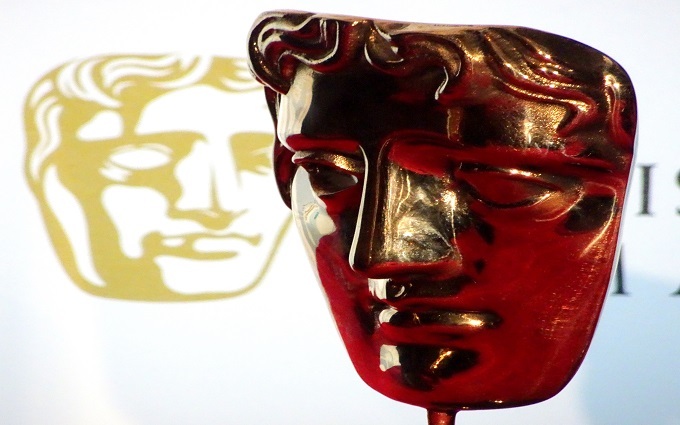 Here is a full list of nominees for the 2017 Bafta TV Awards, which will be presented in London on 14 May. The Night Manager is a surprise omission in many categories with Tom Hiddleston, Olivia Coleman and Hugh Laurie all overlooked despite their recent slew of success at the Emmys and Golden Globes. By sharp contrast Neftlix original royal family dram The Crown has taken full advantage of new eligibility criteria to scoop the most nominations across a number of categories.